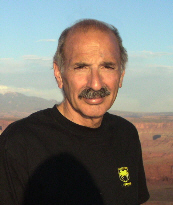 Philip S. Guzelian was Professor of Medicine and Pharmacology at the University of Colorado Health Sciences Center in Denver, Colo., and Chief of the Section of Medical Toxicology. For 17 years before moving to Colorado in 1992 he was Professor of Medicine in the Departments of Internal Medicine, Pathology, and Pharmacology & Toxicology at the Medical College of Virginia/Virginia Commonwealth University in Richmond, Virginia. Dr. Guzelian received his M.D. degree from the University of Wisconsin at Madison in 1967. 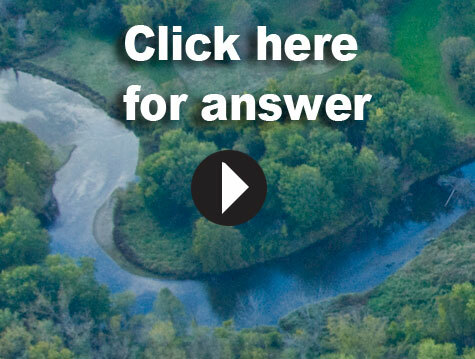 Q1: Does GE believe the PCBs in the Housatonic pose a threat to human health? A1: No. GE believes, based on an extensive review of the literature, and its studies of the Housatonic River, that there is no reliable evidence that exposure to PCBs at the levels found in the Housatonic are associated with adverse health effects in humans. It should be noted that a study of Housatonic area residents issued by the Massachusetts Department of Public Health in 1997 showed that non-occupationally exposed individuals living near the Housatonic River did not have higher PCB levels in their blood than people living elsewhere. 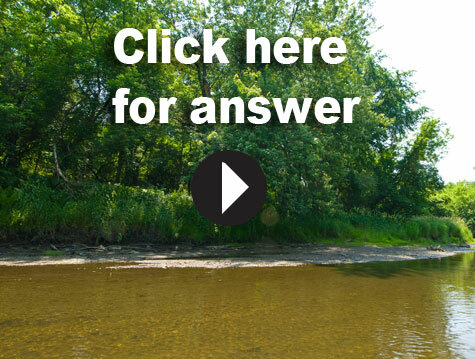 To ensure people are not exposed to PCBs in the Housatonic fish, fish consumption advisories have been put in place by the Massachusetts Department of Public Health and the Connecticut Department of Public Health. We encourage the public to abide by those advisories. Q2. 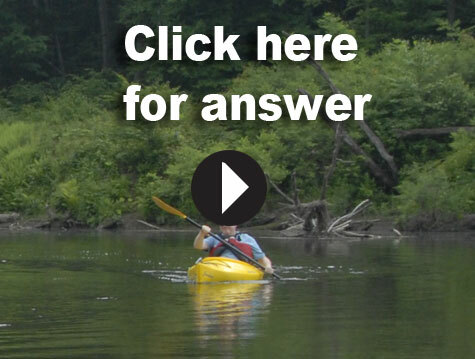 Is it safe to fish, hunt, kayak and engage in other recreational activities in and around the Housatonic River? Q3. Do PCBs present a special risk to children? Q4. But EPA says that PCBs put us at risk. Why do they say that?